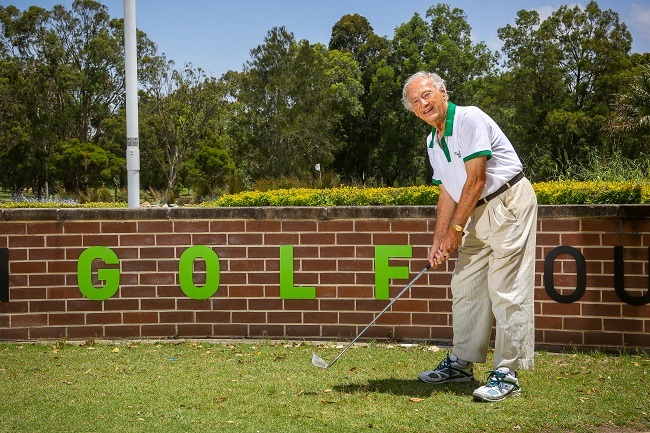 IRT Peakhurst resident Ralph Heness has had a charity golf day named in his honour. 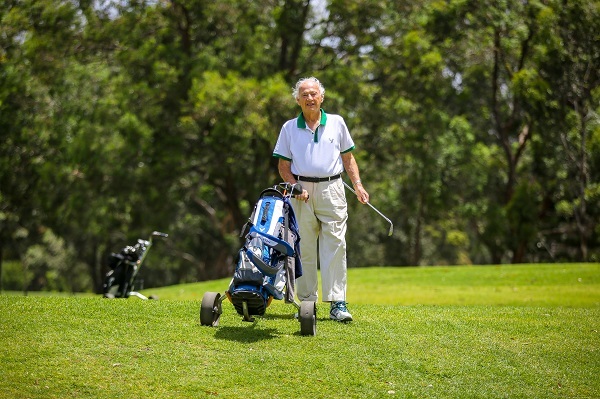 When golfers tee off in the annual Auburn-Lidcombe Lions Club charity golf day in May, it will be a very special moment for IRT Peakhurst resident Ralph Heness. That’s because the day has been named in his honour, recognising his tireless commitment to organising the event for more than four decades. Ralph was approached in late 1974 to run the event and hasn’t skipped a beat since. “I was invited to a Board meeting of the Lions Club because they’d heard on the grapevine that I organised cricket and golf days for the fire brigade, where I worked,” he explains. 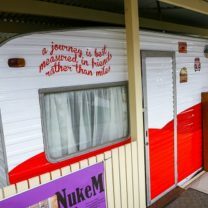 Auburn-Lidcombe Lions Club President Mick Garvey said Ralph was well respected in the local community. “Ralph has been dedicated to serving the Auburn community for 60-plus years and has organised 43 of our 46 golf days so far. We thought it appropriate to name the event in his honour,” Mick explains. 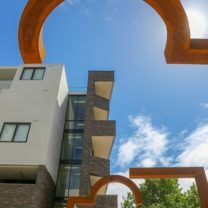 Former Opposition Leader Luke Foley, the State Member for Auburn, announced the new name at last year’s event. “I couldn’t believe it, I was utterly shocked,” he says. Ralph’s community service started in 1957, when he was running a lawn mowing business and realised some widows and former servicemen simply couldn’t afford to pay him. So he decided to mow their lawns for free. Ralph’s selfless spirit had a huge influence on Mick’s decision to become President of the Auburn-Lidcombe Lions Club. “He’s my mentor when it comes to charity work and the reason I put my hand up to take on such an important role in the community. He demonstrates what a good community leader should look like,” Mick says. 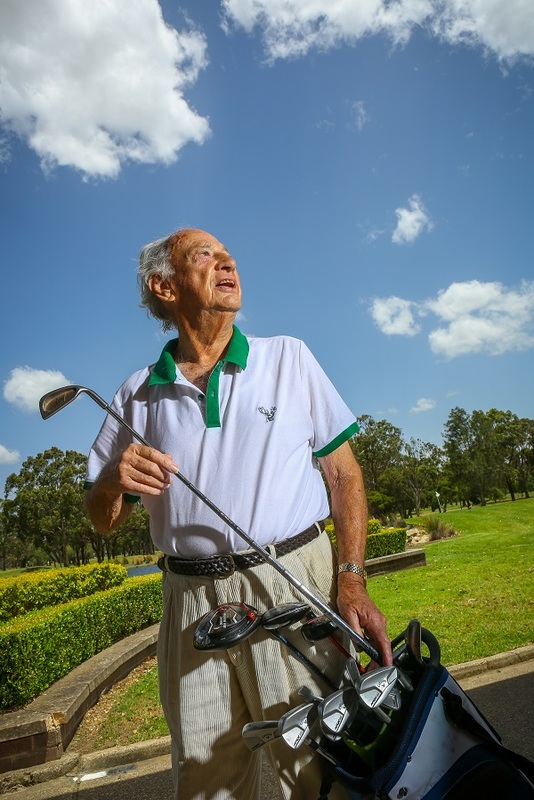 The first Ralph Heness Charity Golf Day will be held at the Rosnay Golf Course, Auburn on Sunday 5 May. 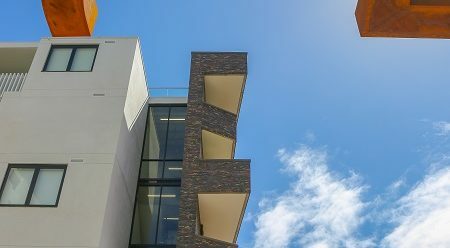 Funds raised will support St Joseph’s Hospital Auburn and the Save Our Sons Duchenne Foundation, which raises awareness and funding for people living with Duchenne muscular dystrophy.